Adjective, noun, & verb. Mid-17th century. When I turned 16, my father came to me and said: "Son, I want you to know the ways of the world, and therefore I'm going to introduce you to the wonders of burlesque." 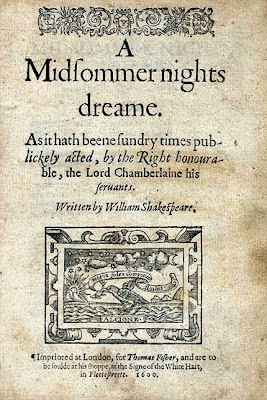 With my mind aflutter at the thought of all those frills and feathers, he reached into his pocket and proudly, yes solemnly, produced two tickets to A Midsummer Night's Dream by William Shakespeare. "But Dad," I said, confusion crossing between my eyes to his, "Shakespeare? Burlesque?" He put a reassuring hand on my shoulder and smiled. "Yes, son. That's right. And don't worry. I've spoken to your mother, and we both think you're ready." That story is, of course, ben trovato (my first Shakespeare play was actually Romeo & Juliet). However, it does illustrate the rather one-dimensional definition of burlesque that now prevails. Historically, however, rather than just being risqué dance routines and sultry striptease acts, burlesque was a form of parody found in literature, theatre and music, namely one that took a serious subject or literary form and made a comic imitation of it. 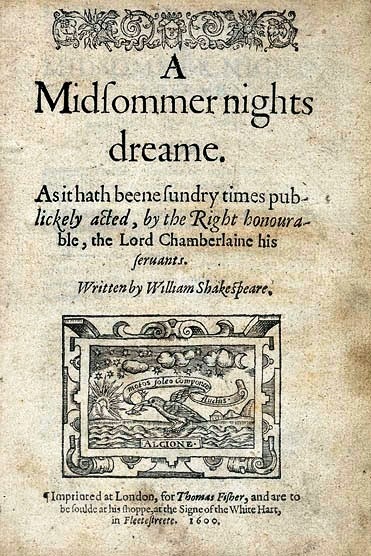 One might think of Don Quixote, in which the romanticised notions of aristocratic chivalry are comically mocked, or indeed, as my fictional father did, A Midsummer Night's Dream, which has elements of burlesquing the notions of romantic love. Over time, burlesque did develop into what is commonly understood today. The era of Victorian burlesque in the mid-19th century saw full-length parody productions, particularly of operas, and in time almost every well-known opera had a corresponding burlesque (consider Dulcamara, or The Little Duck and the Great Quack by W. S. Gilbert - yes, of the Gilbert & Sullivan fame). Also popular in New York, this form of burlesque continued to be developed in America and ultimately developed into our present understanding - a variety performance consisting of bawdy sketches, magicians, singers and dancers, with a striptease often concluding the night's entertainment. 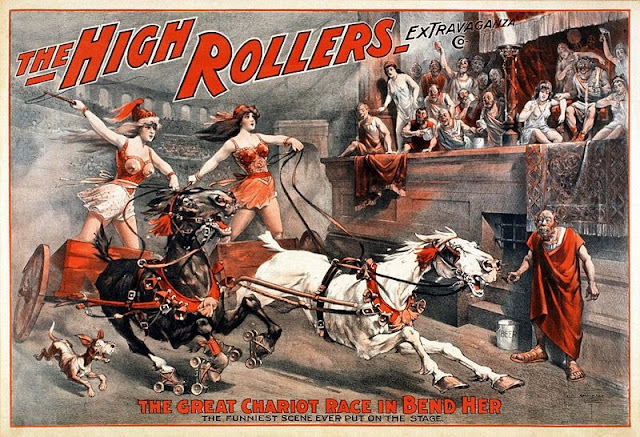 This form of burlesque remained popular in America until its decline in the 1940s. If you're wondering about the exact differences between burlesque, vaudeville and cabaret (and who hasn't? ), there is considerable overlap in the terms used. Cabaret, however, is variety entertainment performed in a restaurant or nightclub while patrons eat and drink at tables. 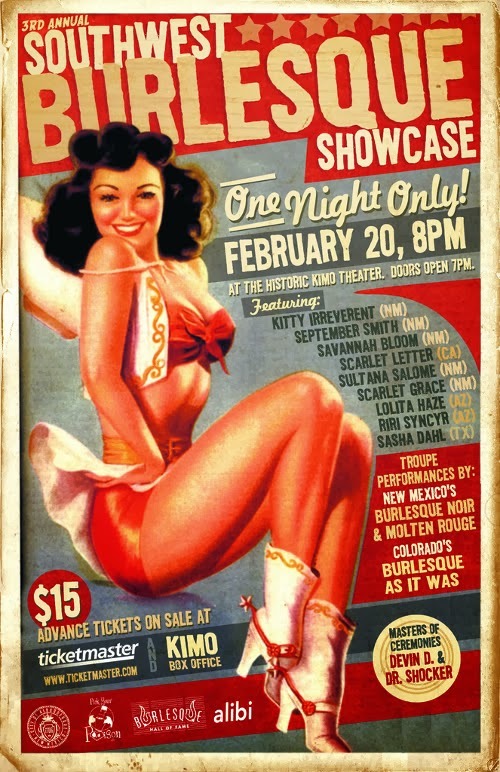 Vaudeville and burlesque are closer in their modern definitions, though vaudeville does not generally have the same level of bawdiness or a stripper, and so might be considered a more family-friendly version of burlesque. Do please leave your bawdiest burlesque comments (without reason) below. So burlesque was more horseplay tussles on scripts than risqué tassles on other things? Definitely more ponderous parodies than pendulous double- ... yeah.